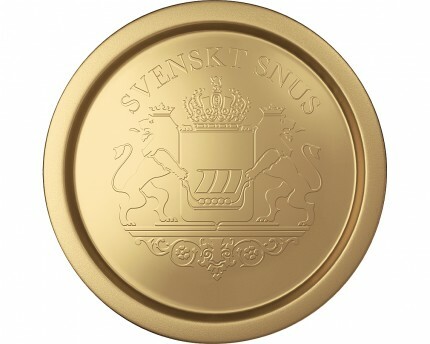 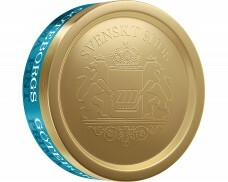 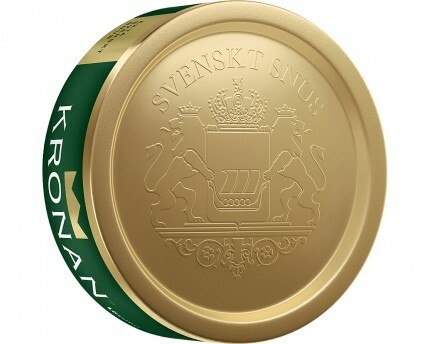 A coarse Snus with a character of citrus and flowers. 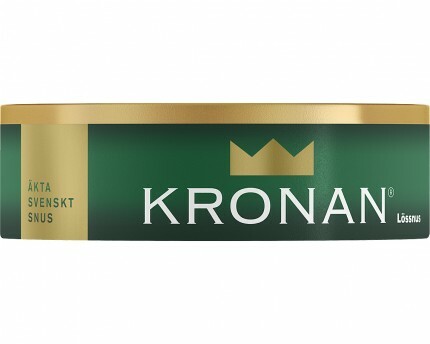 If you like lightly flavored tobacco, a more natural non-artificial taste, Kronan is one of the best. 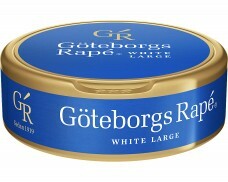 I have tried many varieties and this one is up there for me. 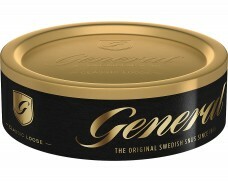 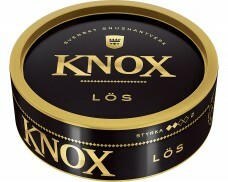 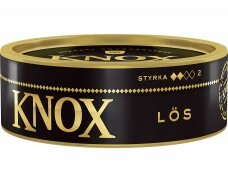 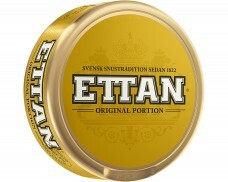 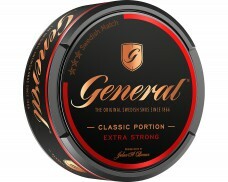 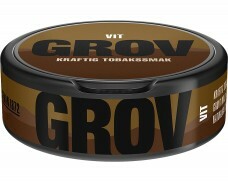 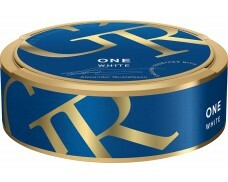 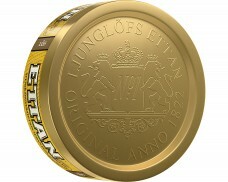 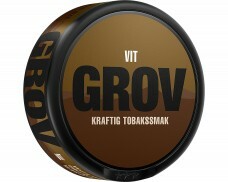 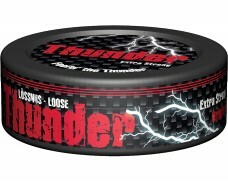 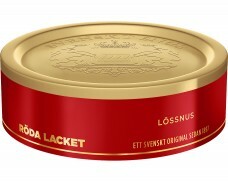 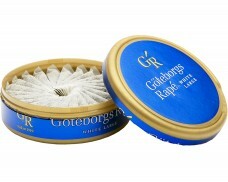 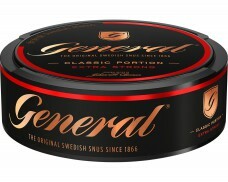 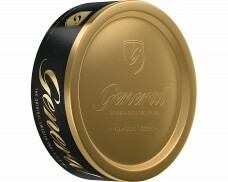 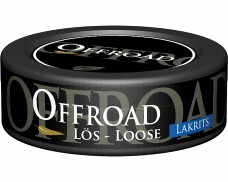 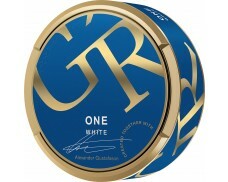 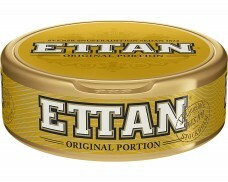 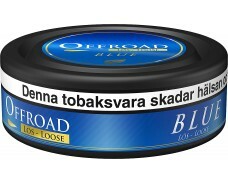 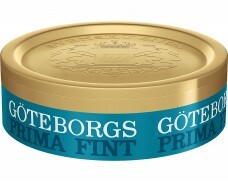 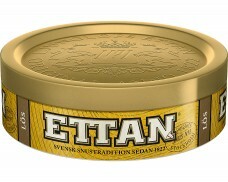 The mid-coarse snus holds up well and is delicious. 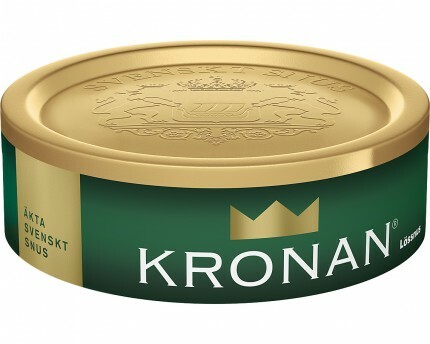 The price is a bonus!